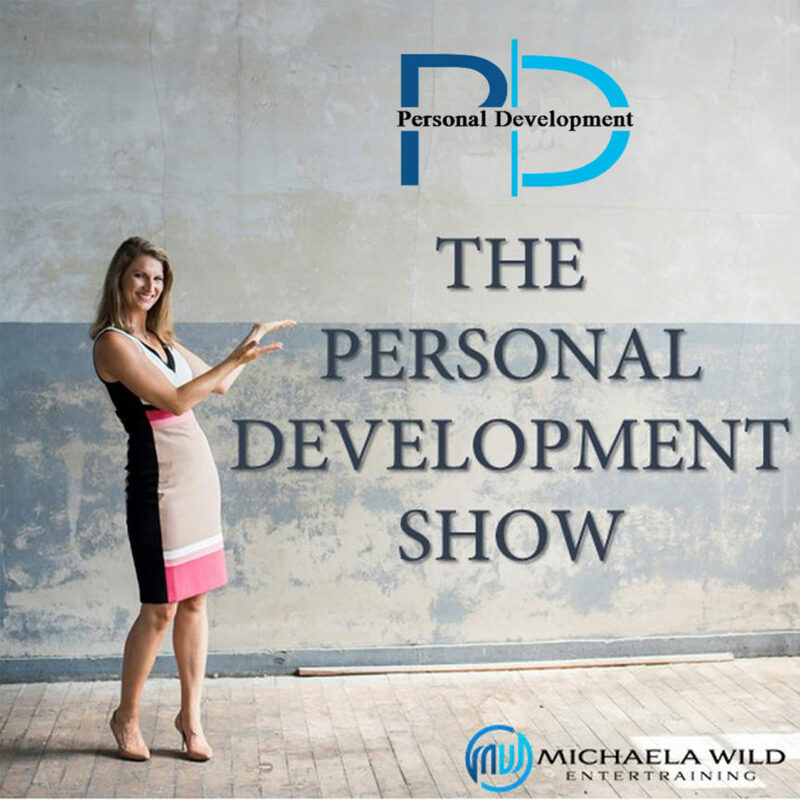 This is the Personal Development Show. Personal development is a mindset. And if we live with this mindset, we can learn so much every day. The host Michaela Wild, will take you on a journey and share her learnings with you and about what she experiences every day as a coach and speaker. Why do many people not reach their goals? Why aren’t we as successful as we would like to be? What if you die at the end of the next year? What is the one thing or the true thing that I would really want to accomplish?